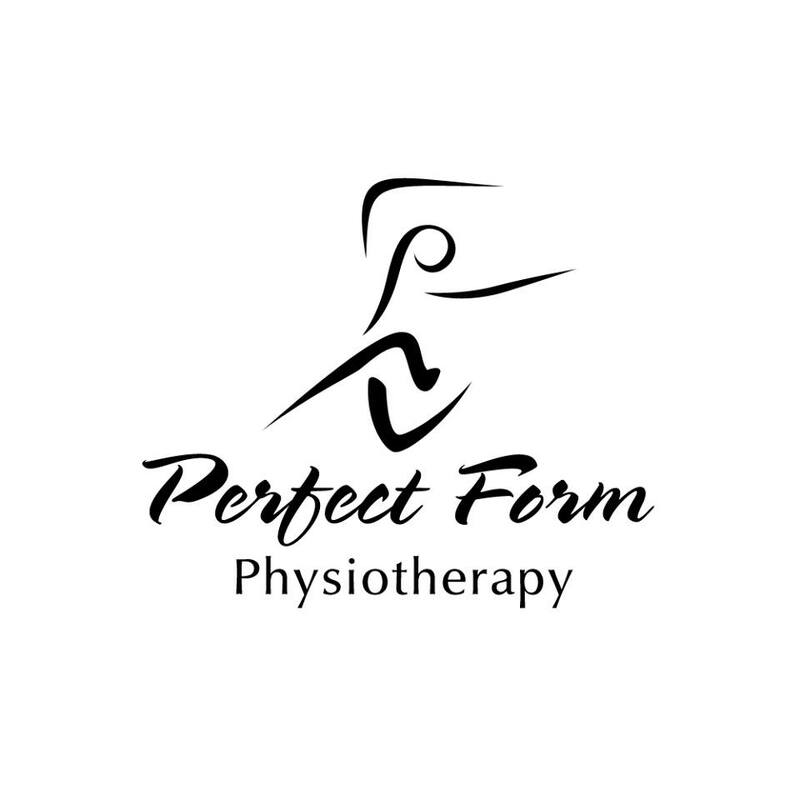 Perfect Form Physiotherapy (Physical Therapist) in Surry Hills, NSW. Rating 4.9 of 5 stars from 28 votes. Open almost everyday, often from 08:30 AM - 07:00 PM (closed on Sundays). It appears the price of Perfect Form Physiotherapy is moderate (for a reserved public).